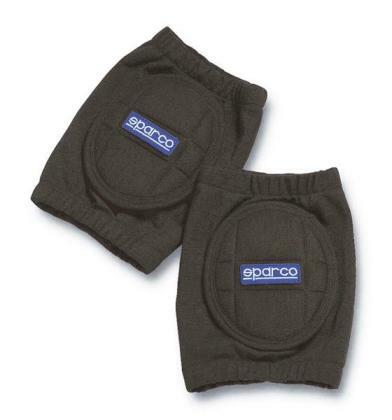 Sparco’s elbow and knee pads are designed for maximum comfort and protection. 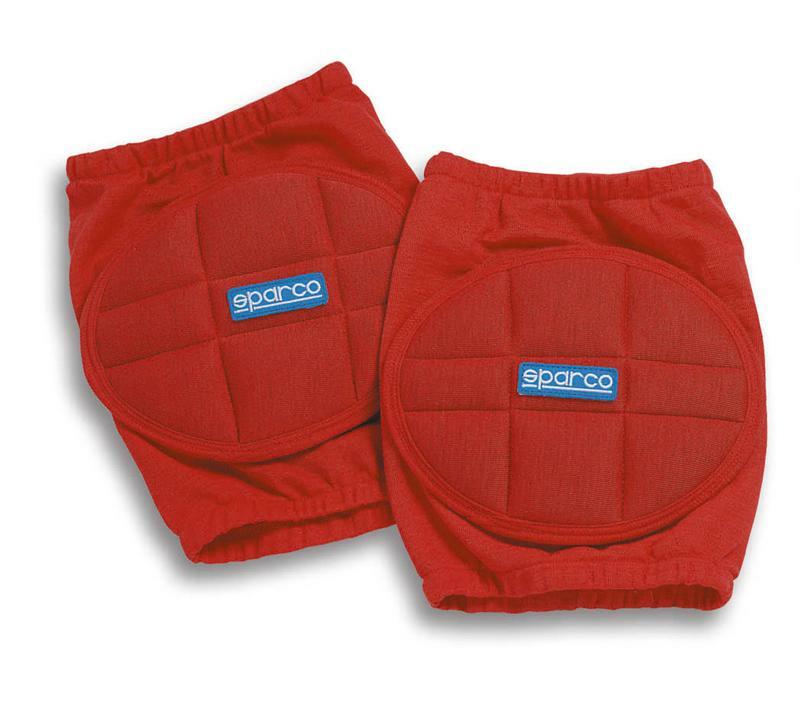 Made entirely from Nomex® fabric, these elbow pads feature quilted padding with tone-on-tone stitching and a signature Sparco logo. Elastic bands at the top and bottom of the pad ensure proper fitment. Available in black, blue and red.